and accuracy start to break down? How could you extend that distance? Why don’t you set out to increase the distance you can hit consistently, or increase the number of irons you can use effectively? Just focusing on your handicap sometimes diverts you from real measures of your ability. Your ball striking ability is a really good measure. It’s also something that technology can play a part in improving. 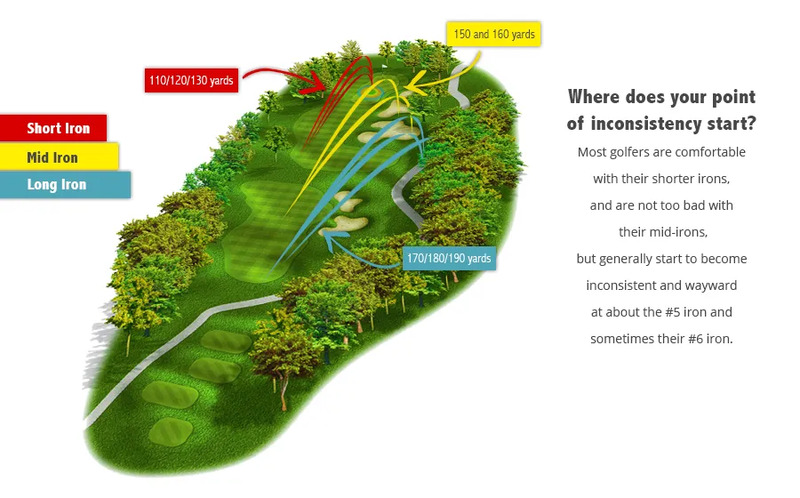 So why not start by letting us evaluate your ball striking? Contact us.